The thyme herb (Thymus vulgaris) is frequently used for both culinary and decorative uses. The thyme plant is a versatile and lovely plant to grow both in an herb garden, allotment, community garden, and farm. Growing organic thyme isn’t hard, and with the correct knowledge of horticulture, this herb will flourish. 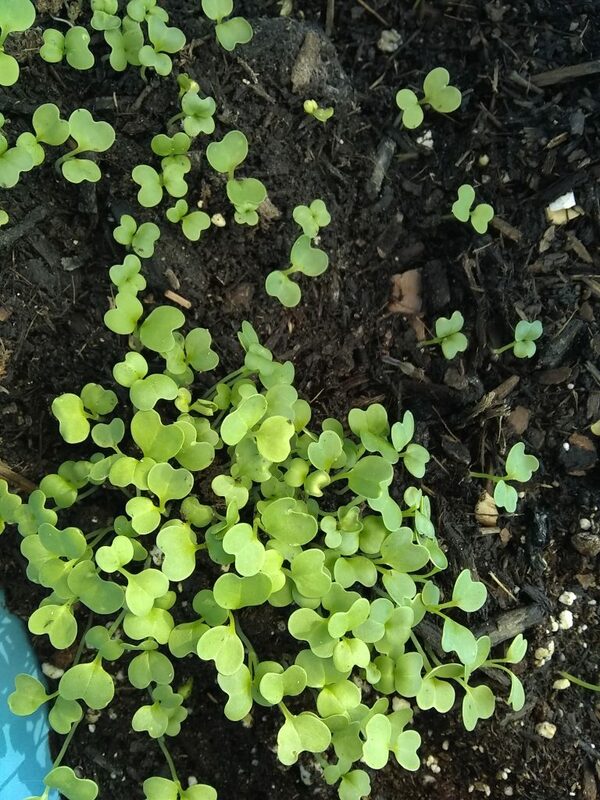 Gently scatter organic non-GMO seeds over the organic seed-soil in the container you will be planting thyme seeds. Next, gently scatter soil over the seeds. Water thoroughly. Cover with plastic wrap or heat-wrap. Place the container in a warm location. Seeds will germinate in one to eleven weeks. Once thyme seedlings are four inches high, plant them where you will be growing thyme in your garden or farm. Thyme is easy to divide. In the spring or fall, find a mature thyme plant. Use a spade to gently lift the clump of thyme up from the ground. Tear or cut a smaller clump of thyme from the main plant, making sure there is a root ball intact on the division. Replant the mother plant and plant the division where you would like to grow the thyme herb. Feed organic liquid seaweed in the summer. Organic Thyme growing. 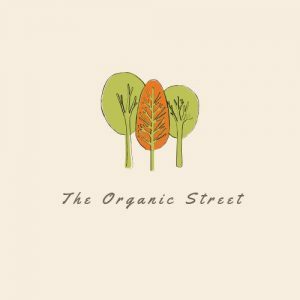 The Organic Street.